U know, the main problem of these teams, that they don;t have Polands players, cos it's fact that best aimers from Poland, so their must invite some ours PRO to WIN! Lol, can;t understand, who did take this guys to play for Russia, Where are - Dosia, Seized, Flamie, WTFWTF? 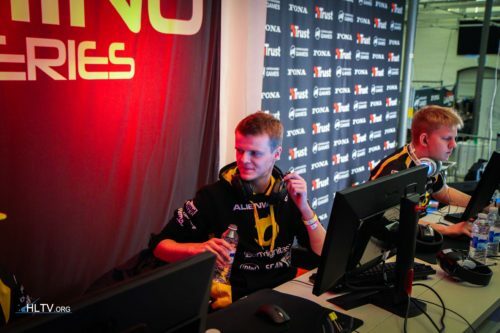 WHere is Zeus, Why Simple in Natus Vincere, where is Starix, who is Flamie or it''s Dosia?>?